This year’s Gingerbread Sunday–an Art Gallery of Nova Scotia community tradition – was held on December 7th. 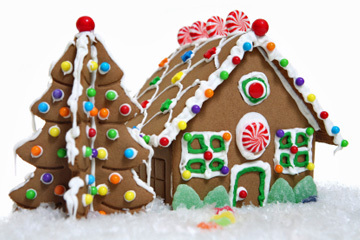 Using lots of decorative and yummy “construction materials,” youth created their own gingerbread houses. This entry was posted in Special Events, Youth Activities. Bookmark the permalink.